From 13 to 15 March, Atlas Professionals attended the Oceanology International Exhibition and Conference at Excel in London. Oceanology is the world’s leading forum for ocean technology and marine science communities. 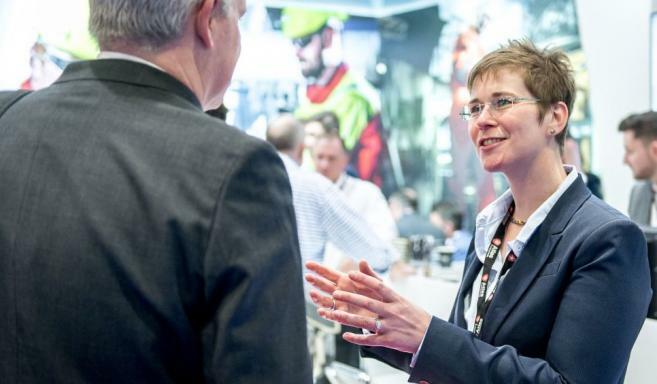 With over 8,400 unique visitors and over 500 exhibitors, Oceanology is the place for industry experts to meet, share knowledge and connect with each other. The accompanying three-day conference discussed technical updates and case studies on the latest marine technology and ocean science R&D, applications and best practices. For Atlas, it was the right time to share our specialist recruitment services in Survey, ROV & Renewables and our expertise in competence management. During Oceanology a lot of interest was shown in the Atlas Competence Programme. Many professionals and clients made use of the opportunity to join one of the Competence Masterclass sessions and learn more about how this programme is set up, the involvement of the IMCA frameworks and how professionals can join. Atlas was the first agency operating an easily accessible, quality driven and partly automated Competence Management Programme. If you missed out on this Masterclass and would like to receive more information, do not hesitate to connect to Dingena for more information or send an email to competence@atlasprofessionals.com. Passing by our stand was not only an excellent opportunity to discuss talking points in the industry, check out our HR services in Survey, ROV and Renewables and the latest jobs in our specialist areas. It was also the ideal moment to test your industry knowledge in our quiz. The prize? A LEGO Technic Ocean Explorer, won by Sr. Geophysicist Koit Rikson. Congratulations, Koit! We look forward to seeing a picture of the assembled vessel soon. 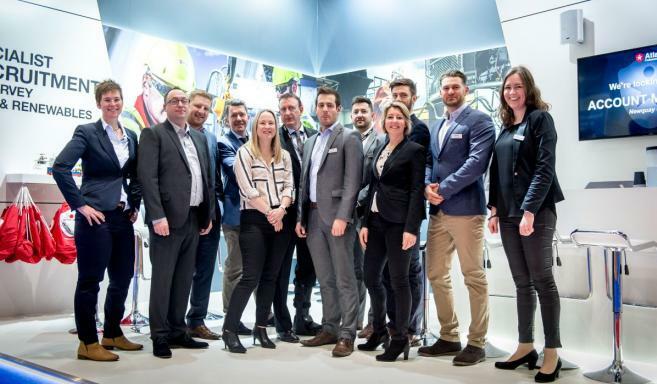 In short, the exhibition – and especially our social event on Wednesday afternoon – was the ideal opportunity for us to catch up with clients and professionals and hear developments in the industry. The event was a great success and we look forward to participating in it again in 2020. Make sure to check out the pictures of the event on our Facebook page.